The MOT test can be carried out up to 28 days prior to the expiry date of an existing certificate provided that a current certificate is presented to the examiner at the time of the test. On passing the test, the vehicle will receive an MOT certificate valid from the date of expiry of your existing certificate. All cars 3 years old and over require a valid MOT certificate by law. The contents and standards required are set by the Vehicle Inspectorate. We offer a Service and MOT package. 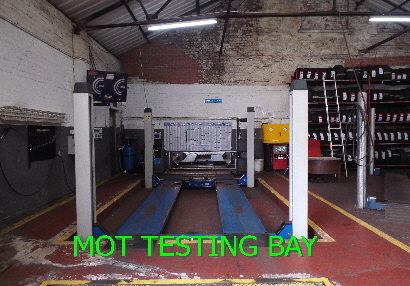 Many of the items covered on the MOT test are also duplicated on our schedules.